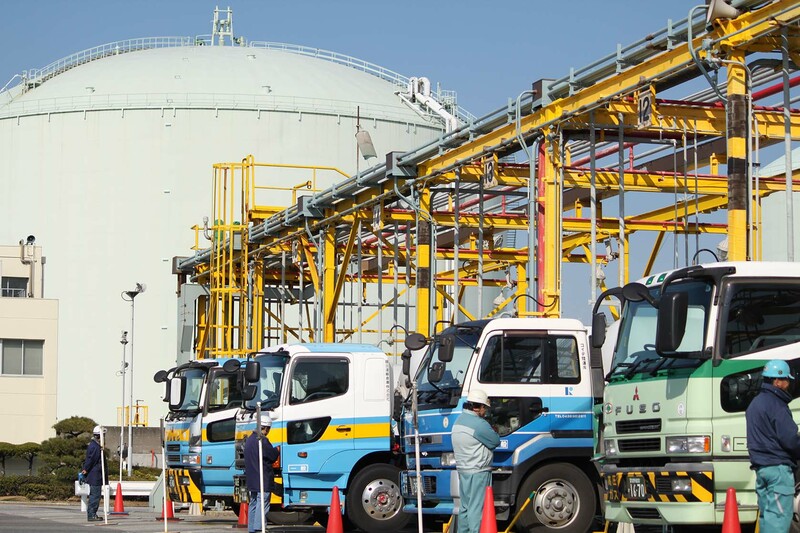 Yokogawa offers a myriad of focused solutions that address customer's operational issues and improve accounting accuracy, asset and energy management, and optimize production and inventory management. Terminal Logistic Suite VP is an advanced software solution that consists of terminal operation support and of terminal business support by providing better service with the customer of the terminal. It is designed and developed to meet the business and operational demands of hydrocarbon industry. Almost every company in the process business has the ability to create an economically efficient operations plan to balance supply and demand. Managing scheduled operations through a systematic business process supported by effective analytical tools is crucial to achieve the benefits of optimized operations planning.